So, I think you can guess that this is their number #1 comfortable electric razor on any kind of skin even sensitive type. Here I provided other specialties and the reason why this shaver is special for comfortable shaves on the sensitive skin. As described before, this Phillips Norelco electric shaver is specially made for sensitive skin. The razor comes with gentle precision blades which will provide you a super close shave and protect your skin from nicks and cuts. The dynamic flex head can move in 5 directions without any effort and it can follow every contour of face and neck. This electric shaver is engineered with Aquatec technology which will allow you to have a dry shave or refreshing wet shave with shaving gel/foam. The precision trimmer will provide the perfect shape of your mustache and sideburn. There is a cleaning and charging unit with this package. It makes the cleaning and charging very easy. The razor is only for cordless use and it provides 50 minutes of cordless performance with 1 hour of full charge. 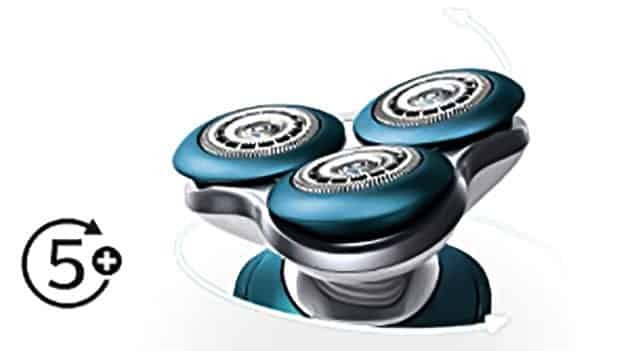 As you know, this is a rotary type shaver and as usual, it has 3 rounded blades on the head. The rounded shaver blades of Phillips 7500 are engineered with a special anti-friction. These blades will easily glide over skin and provide you a more comfortable shave each time. 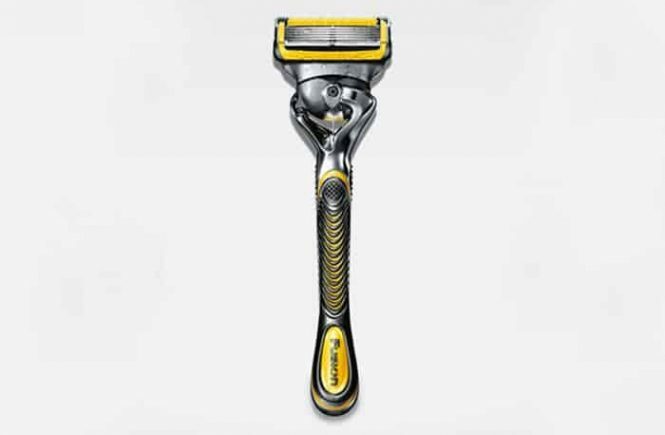 The shaving head of this Phillips Norelco 7500 is made with dynamic flexible technology. For that, this shaving head can move in 5 directions without any effort and it can easily follow every contour of face and neck. So, it can reach every area even hard to touch areas to provide a smooth cut and finishing. The upgraded gentle precision blades of this Phillips Norelco 7500 will provide you a close cutting on your short and flat-laying hairs even 1-3 day stubble. 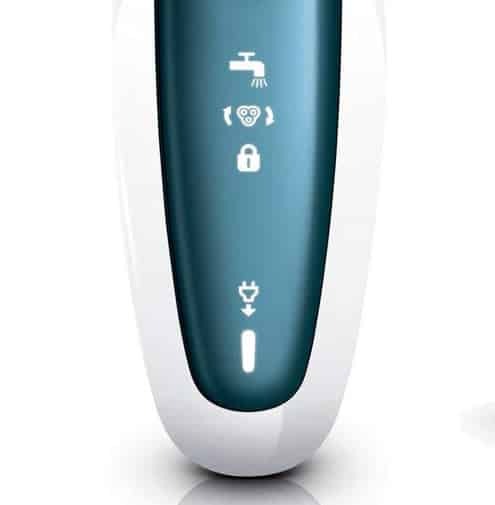 The Philips Norelco 7500 electric razor is 100% water resistant. For that, you can easily rinse the shaver and make easy manual cleaning. You also can have shower shaves under the shower while bathing and no need to worry about water causing problems. This Phillips electric shaver comes with aquatic technology which will allow you to use it wet and dry. So, there is the opportunity to have the preferred shaving atmosphere. I personally like the wet refreshing shaving with shaving gel and the shaver allows me to do this with charm. I also have dry shaves when I feel hurry and need an urgent shave. As mentioned before, there is an automatic cleaning and charging station with the Philips Norelco 7500 electric razor package. Just with a touch of a button, this Phillips electric shaver will clean automatically through a cleaning station. 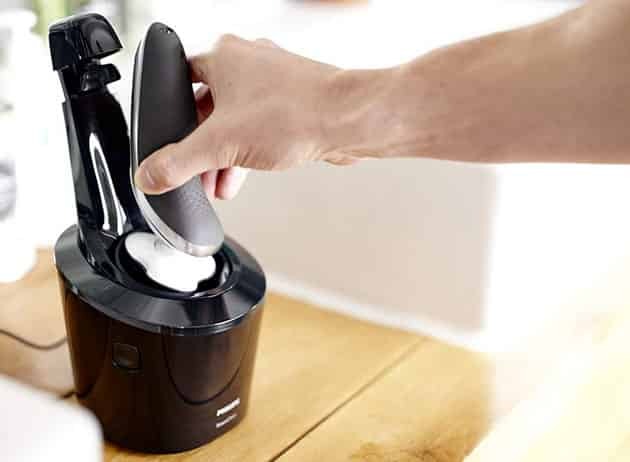 Besides cleaning and charging, it also lubricates the shaver and makes it prepared for the next use. You can also make dry cleaning with a cleaning brush easily and rinse the shaver under running water. The Phillips Norelco 7500 electric shaver is designed with a travel lock function. With this feature, you can lock the shaver if you want to store it for a long time or go in a travel. It will prevent the shaver from accidentally turning ON. Press the NO/OFF button for 3 seconds to activate the travel lock. When the travel lock will be activated, the travel lock symbol will light up continuously. Now the travel lock has been activated. After that, the travel lock symbol will blink and light up continuously and the shaver will be prepared for use. This shaver will unlock automatically when you will charge it in the smart clean system or with the AC adapter. 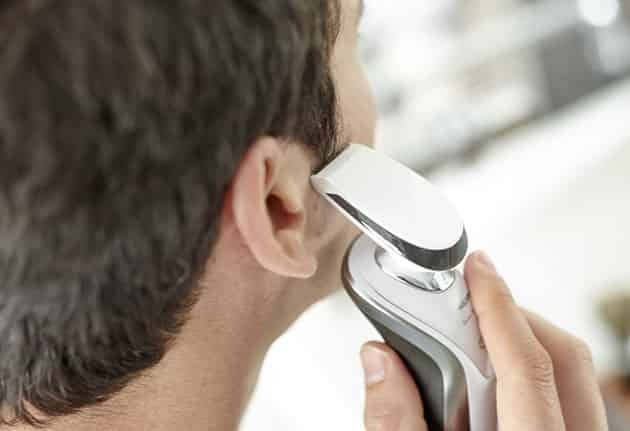 The Philips 7500 electric razor comes with powerful rechargeable lithium-ion battery which delivers 50 minutes of continuous shave with 1 hour of full charge. I think the combination of charging and performance time is pretty good. The battery provides quick charging option which offers a full shave with 5 minutes of charge. The shaver comes with an AC adapter to charge the shaver or connect the cleaning and charging dock. The AC adapter can adapt universal voltage (100v-240v). There is a precision trimmer head with the package to trim your long beards before shaving. This trimmer is also useful for sizing your sideburns and mustache and also make edges on beard or hair. Lift the shaving head unit from the shaver and insert the raised notch of the smart click trimmer into the slot in the top of the shaver. You have to press the trimmer down to adjoin it to the shaver, after that you will hear a ‘’click’’ sound. Now turn the shaver ON. Move the trimmer downward with gentle pressure and hold the trimmer to accurate hairline desired. You can trim your beard/mustache or sideburns through this trimmer. After trimming, turn off the shaver. And clean it after every use. To remove the trimmer, pull it straight off from the shaver. NOTE: While you will pull the trimmer off from the shaver, never turn or twist it. 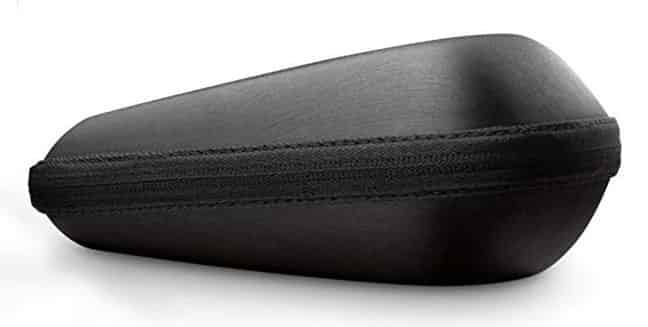 The package comes with a sleek design premium case which will take less space in your travel bag. And this case is built-in ventilation chamber which will keep this shaver always dry and germ-free. 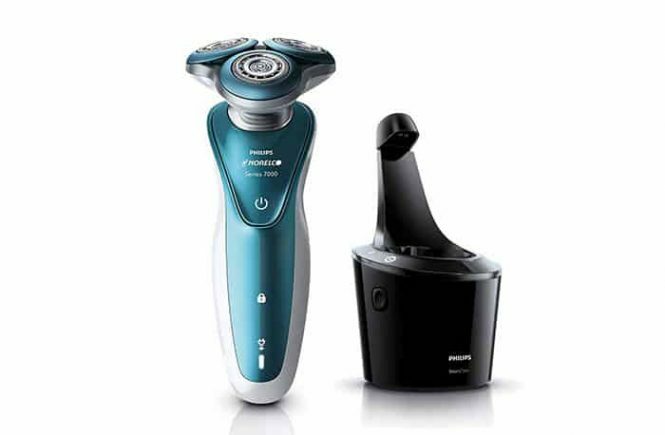 This Phillips Norelco 7500 electric shaver comes with 2 years of warranty from the actual purchase date. If your shaver damages for any accident, abuse/misuse, lack of reasonable care then this warranty service will not cover. NOTE: This warranty will work only for the USA and Canada. The Phillips Norelco will provide you 45 days risk-free trial for their 7500 shaver. After a trial, if the shaving performance cannot achieve your satisfaction, you can return this shaver within 45 days and Norelco will provide your full money-back. NOTE: To get all the service, register your shaver immediately after buying and keep all the papers very carefully. Phillips Norelco series 7000 electric shavers come with a multi-purpose LED display. The model 7500 razor also has that. All the purposes of the display are like below. When the shaver needs to charge the battery and the battery is almost empty, the indicator light will blink orange and you will hear a beep. When you will connect the shaver with electrical outlet, the battery indicator will flash continuously. After 30 minutes of charge, the indicator light will stop flashing. 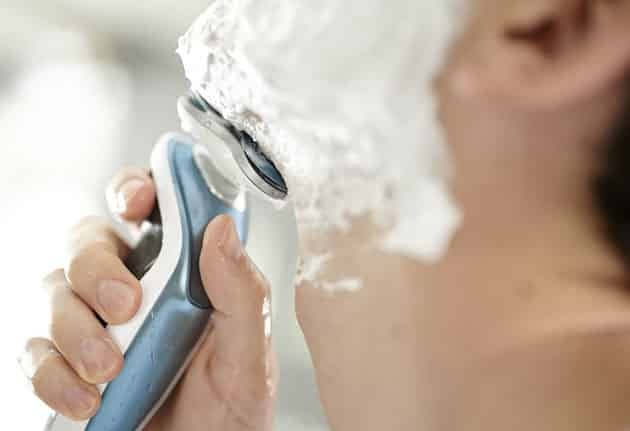 When you will connect the shaver with electrical outlet, after 5 minutes of charge the battery will provide the shaver enough juice for 1 shave. I found it is very useful for urgent shaves when you do not have enough time to make a full charge. There is a plug indicator on the LED display. When you will connect the shaver with the electrical outlet, the plug will be active. This indicator will remind you when you will have to replace the shaving head. The manufacturer recommended that, after every 12 months of use, you should replace the shaving head. But I think it depends on your shaving habit. When the shaver needs a new shaver head replacement, the shaving head indicator will blink continuously. To get an optimal shaving performance, replace the shaver head time to time. This indicator will blink after every use to clean the shaver head and blades. To get an optimal shaving performance, you have to clean the shaver after every use. There is a travel lock indicator on the LED display too. It will show the status of if the shaver is locked or not. There are 2 ways of charging this shaver. You can charge the shaver with the charger or with the smart cleaning dock. Be certain, the shaver is switched OFF before connecting with the electrical outlet. The battery will take 1 hour to be fully charged. Don’t charge it excess because it adversely affects the lifetime of the battery. After a full charge, unplug the shaver immediately. 1st connect the small plug with the smart clean system then connect it with the wall electrical outlet. (Only use the included small plug). To open the ‘’smart clean system’’ you have to press the top cap down. Then hold the shaver head side down above the shaver holder with the display facing. Now place the shaver into the holder, and then push the shaver back and press it down, set the top cap to connect the shaver (click). After that, the battery indicator will blink slowly to indicate the shaver is charging. After 1 hour when the battery is fully charged, press the top cap down and pull the shaver forward and lift the shaver from the holder. Since this Phillips Norelco electric shaver is engineered for wet and dry use, for that you can use it for a quick dry shave or a refreshing wet shave. To get the best skin comfort, pre-trim your beard if it has not shaved longer than 3 days/only 3 days. Press the ON/OFF button once to turn on the shaver. Now move the shaver against the beard growth to get the best shaving performance. 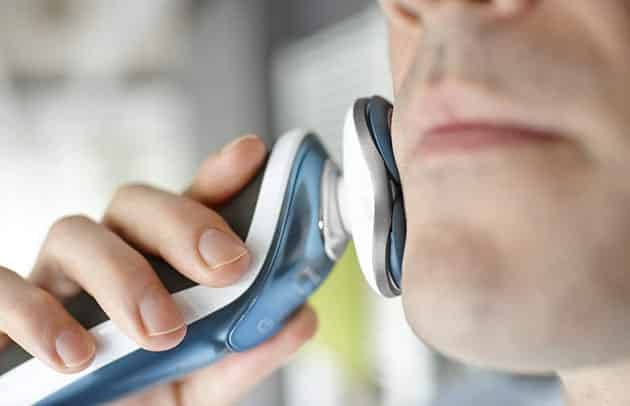 You have to gently press the shaver against your skin so that the shaver head can easily follow the contour of your face. Don’t press the shaver too hard because too much pressure can pinch your skin. After completing the shave, turn off the shaver and clean it after every use. 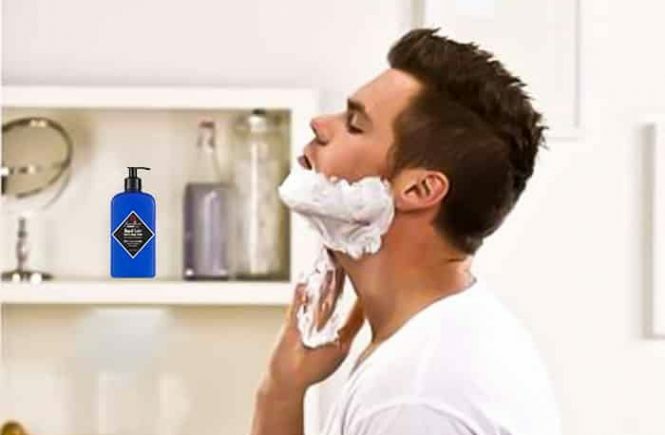 You can also do a refreshing wet shave by using shaving gel/foam. 1st wet your beard with water and then use shaving gel/foam on it. Now, rinse the shaver head as it can easily glide on the skin. Press the NO/OFF button to switch on the shaver. 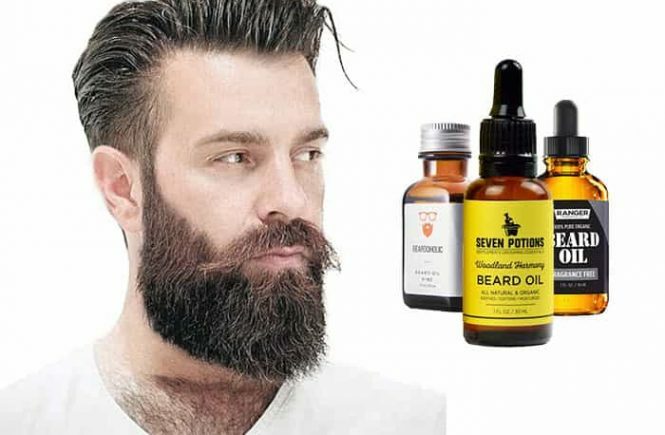 Move the shaver against the beard growth in circular movements. After the shave, place the shaver on the smart clean system to clean and protect the shaver head. NOTE: Before wet shave, must rinse the shaver head because it will help the shaver continuously glide over the skin. Your skin and beard will take 21 days to adjust with a new shaving system. So, to enjoy the closeness of this shaver, you have to use a new shaver for 21 days first time. When you will use this Phillips Norelco electric shaver for 1st time, you may not get as a close shave as you desire, even you can feel slight irritation during shave. And it will be normal when you invest 3 weeks on your skin and beard. If you change the shaving methods during the adjustment period, it will may more hard to adapt to the Phillips Norelco shaving method. If you are not fully satisfied after 21 days of use, Phillips Norelco will back your full money as long as the request is received within 45 days after buy. Pivots only in 5 directions (should be more). I did not find any major issue to blame this product. Even I found this is better for comfort than Philip’s top listed premium shaver Norelco 9000. Since there is a free trial option for 45 days, you can make a try and return the shaver within 45 days if it can not satisfy your demand. I personally found it is good enough and budget worthy. So, I can recommend you to choose the Philips Norelco 7500 if you are looking to buy a new electric razor with full of features. Yaah, I got it is better than the Philips norelco 9000. I used my friend’s 9000 shaver but found that is worse than mine. My Philips 7500 is smarter and more comfortable. You said I need to pull of the shaver head to use the trimmer and it is a con. But the philips 9000 also need to do so. I do not agree with you in this matter. The performance is also better than the 9000 I found. People pay more money buying the worthless 9000.